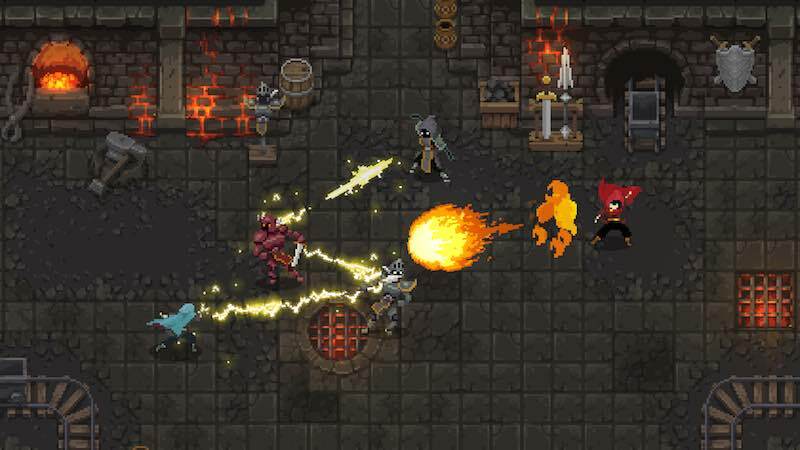 Wizard of Legend is a dungeon crawler with magical combat for the Nintendo Switch. Players can unlock over 100 spells and discover powerful spell combinations. The spells allow players to create a hand best suited to their play style. Players can play solo or co-op.